Tungsten filament GU10 lamps must be branded with a fuse base. When using mains voltage halogen lamps - dimmers should be de-rated by 25%. 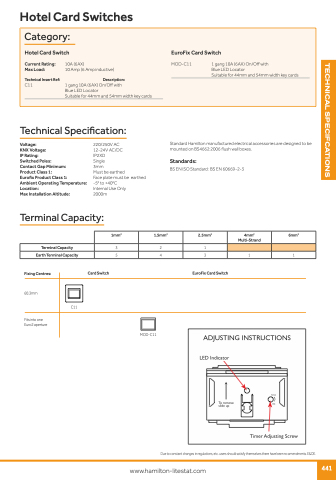 When using mains voltage halogen load transformers - maximum rating is 210VA. To only be used with Touch Master Dimmers.